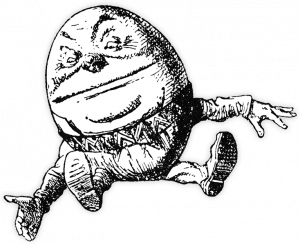 The sampling of links below will provide you with a starting point for research about Lewis Carroll, his works, his life, and his time. These links should provide you with ample information to begin a study project, whether it be a school essay or a doctoral thesis. You will find Carroll a fascinating topic, regardless of the aspect you choose to explore. 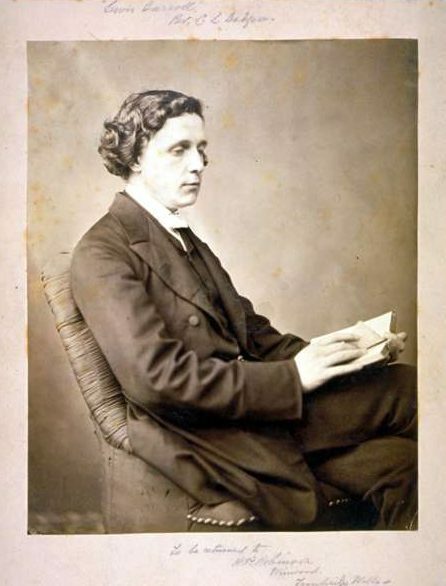 There is a great deal of rubbish on the internet, as you likely know, including the occasional ill-considered and unsupported statements of “facts” about Lewis Carroll. For example, despite what you may read on some lazy sites, Carroll was not a user of recreational drugs; his creativity did not require artificial stimulus. As always, when researching any topic, we encourage you to seek out reputable, responsible resources for your research, and double-check your facts.